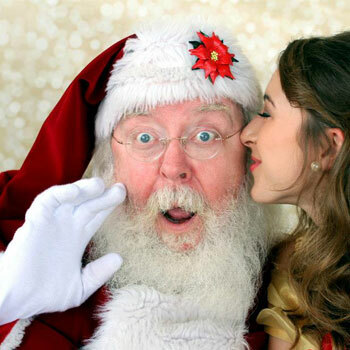 Santa Al is among the best-rated Naturally Bearded Santa in Dallas, Texas. 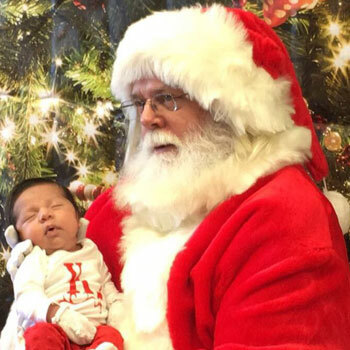 His humor and loving nature can surely win even the most skeptical child. 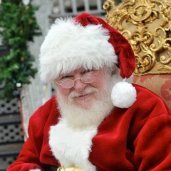 He is passionate in portraying the role of Santa to help create the spirit of Christmas and bring smiles to all your guests. 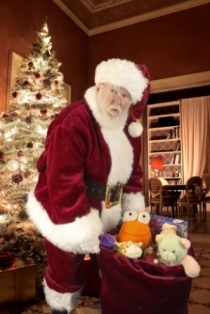 This Naturally Bearded Santa Claus entertainer is not only perfect for children’s parties and family gatherings but for a wide array of events as well such as parades, conventions, trade shows, and company meet and greets. 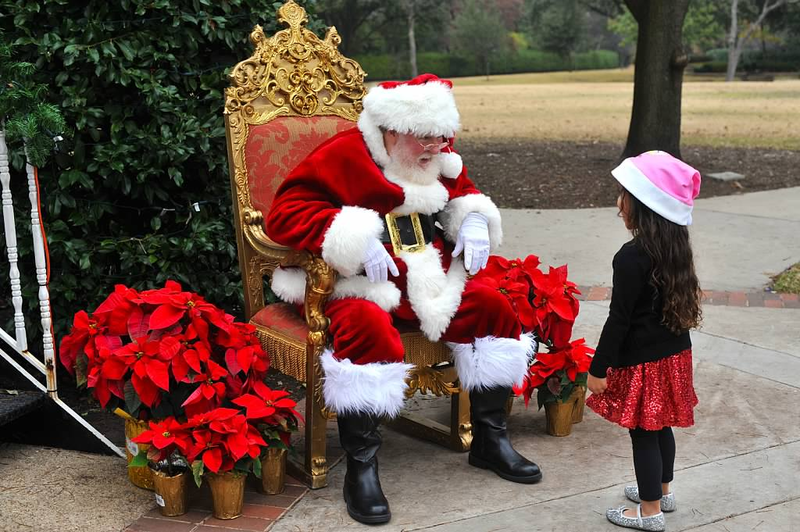 Santa Al appears at the Dallas Arboretum, Filter Building On White Rock Lake, Belo Mansion, Renaissance Tower, Sixty Five Hundred, and many other TOP venues and homes throughout Dallas. 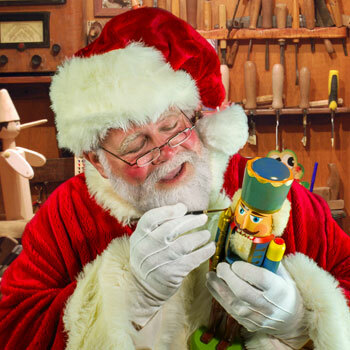 Unlike other Dallas Santa Impersonators, Santa Al has been in the industry for years. 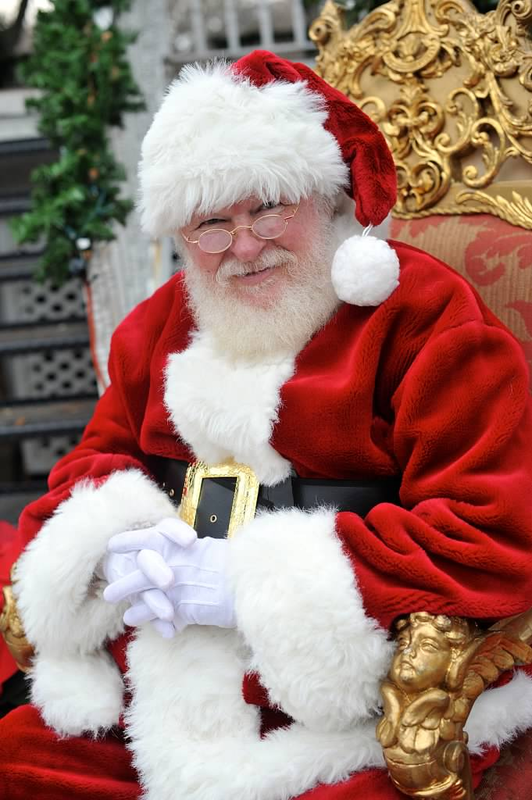 He has worked for various clients and is well-experienced in bringing joy to events. 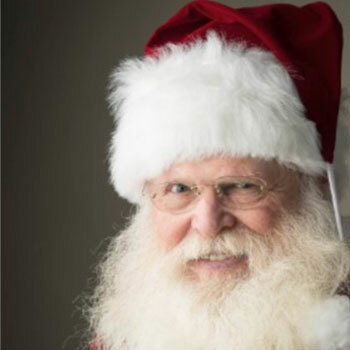 He is a highly requested Santa entertainer and his calendar gets full pretty fast, so contact us TODAY to hire Real Beard Santa Al for the holidays. 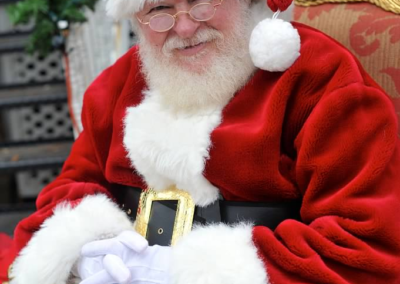 Contact us through 817-601-5666 or email us at Events@MystiAllen.com to have Santa Al appear at your Christmas Party.